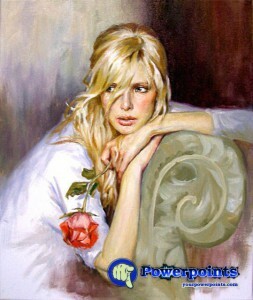 Andrei Markin: He was born into a family of artists, so he had notions of painting since childhood. My first models were my favorite toys. At first he drew in pencil and then began to paint.